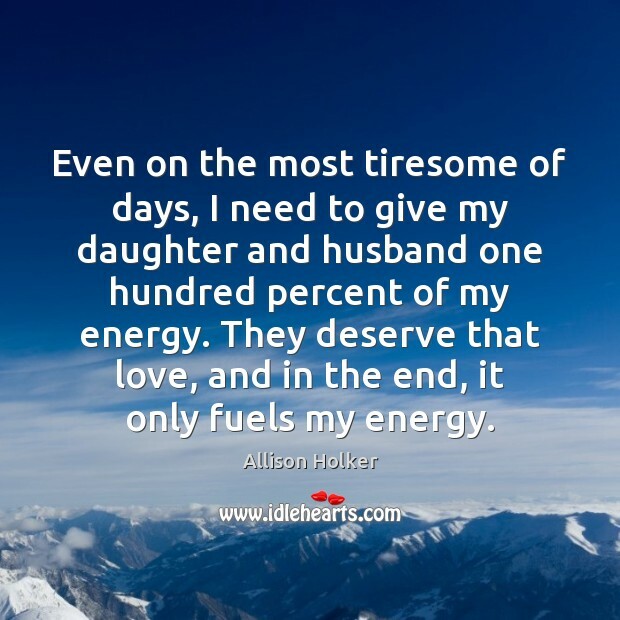 Enjoy the best inspirational, motivational, positive, funny and famous quotes by Allison Holker. Use words and picture quotations to push forward and inspire you keep going in life! 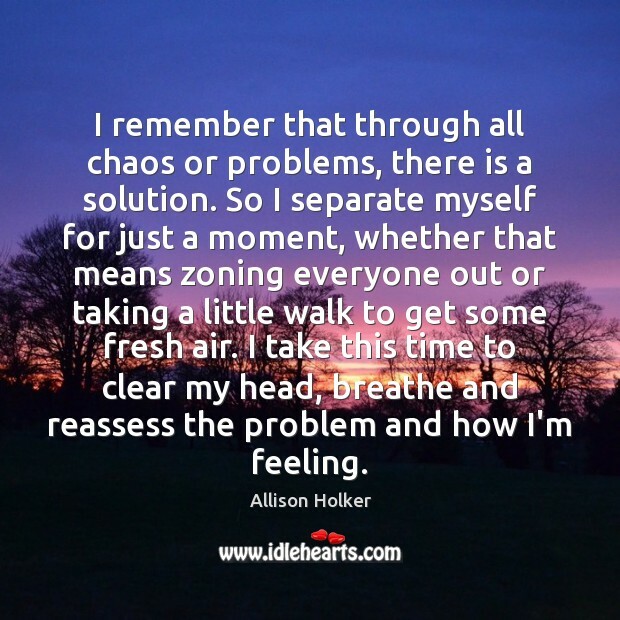 I remember that through all chaos or problems, there is a solution. So I separate myself for just a moment, whether that means zoning everyone out or taking a little walk to get some fresh air. I take this time to clear my head, breathe and reassess the problem and how I'm feeling. Acting. Whenever I am playing a character, I use my real life experiences, which puts me on the line of reliving some of those good and bad times. 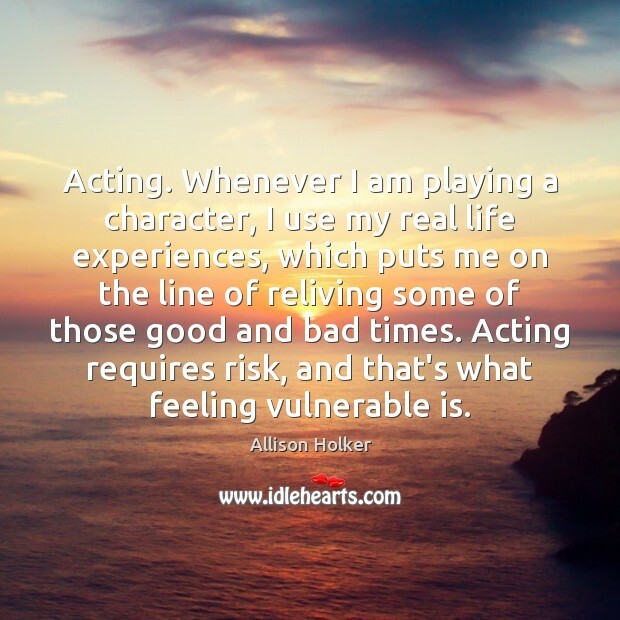 Acting requires risk, and that's what feeling vulnerable is. 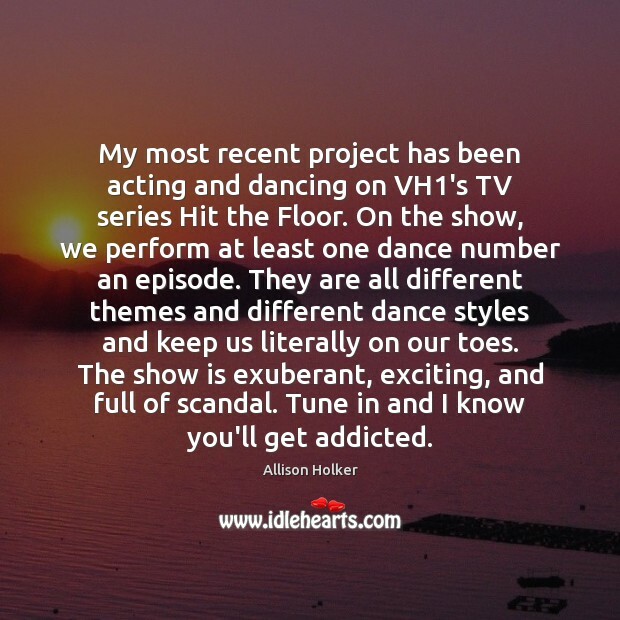 My most recent project has been acting and dancing on VH1's TV series Hit the Floor. On the show, we perform at least one dance number an episode. They are all different themes and different dance styles and keep us literally on our toes. The show is exuberant, exciting, and full of scandal. Tune in and I know you'll get addicted. 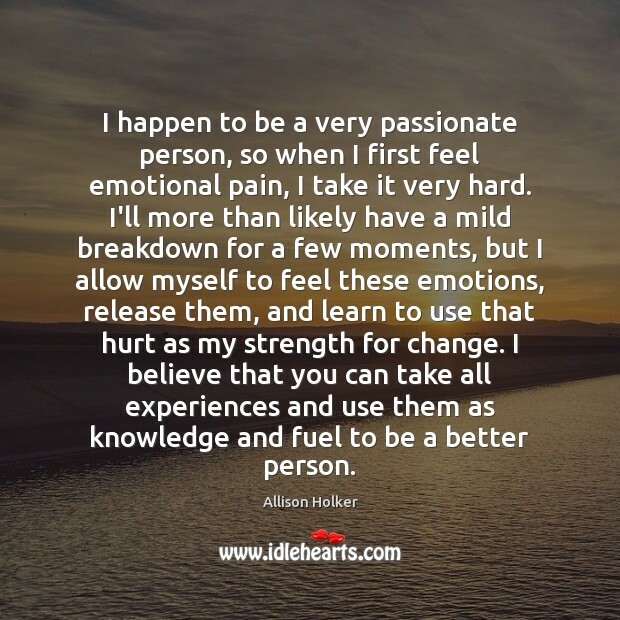 I happen to be a very passionate person, so when I first feel emotional pain, I take it very hard. I'll more than likely have a mild breakdown for a few moments, but I allow myself to feel these emotions, release them, and learn to use that hurt as my strength for change. I believe that you can take all experiences and use them as knowledge and fuel to be a better person. 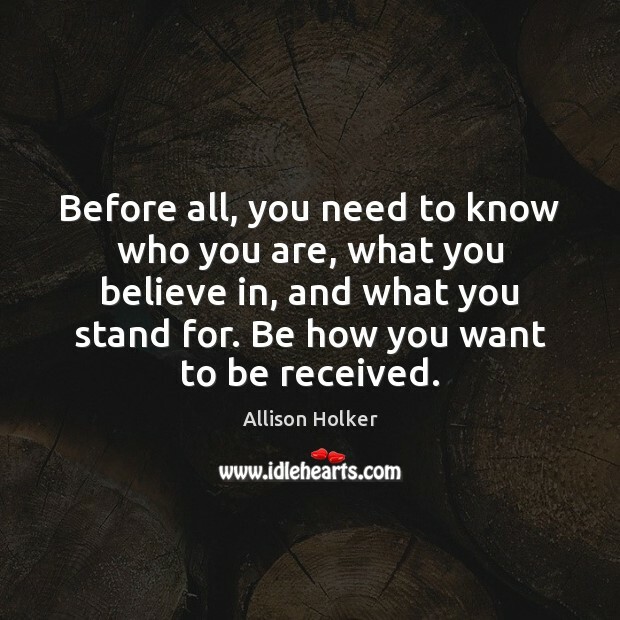 Before all, you need to know who you are, what you believe in, and what you stand for. Be how you want to be received. 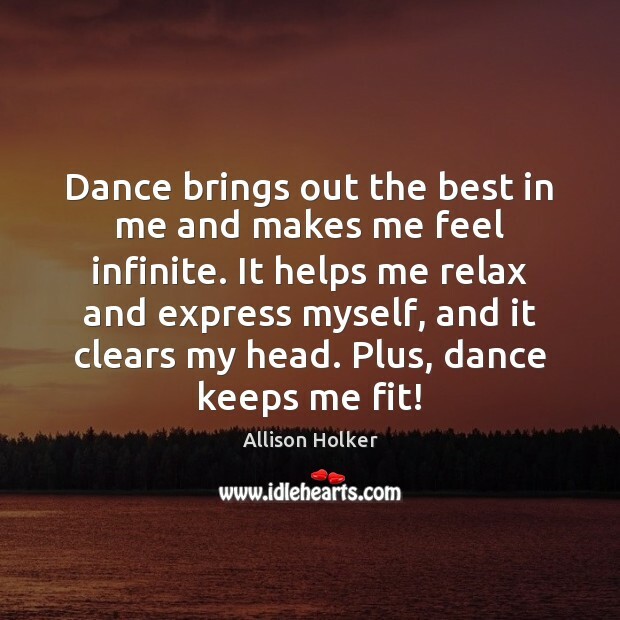 Dance brings out the best in me and makes me feel infinite. It helps me relax and express myself, and it clears my head. Plus, dance keeps me fit! I remind myself: I am the best. I have the best. And I deserve the best. 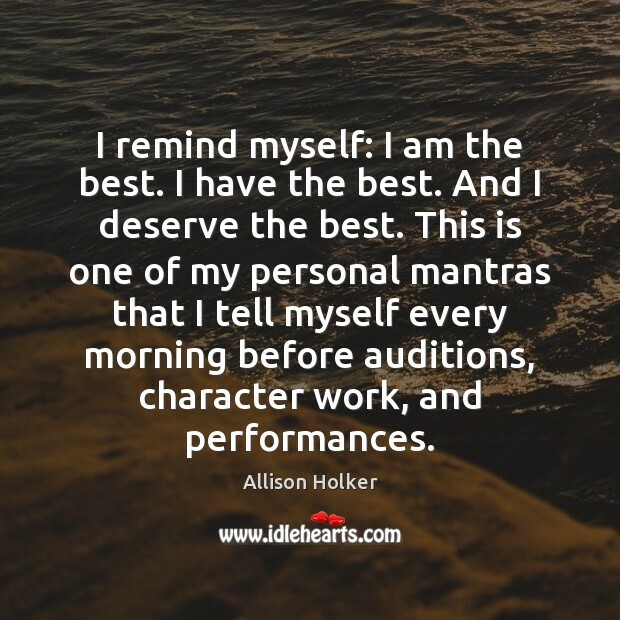 This is one of my personal mantras that I tell myself every morning before auditions, character work, and performances. The importance of patience and communication. 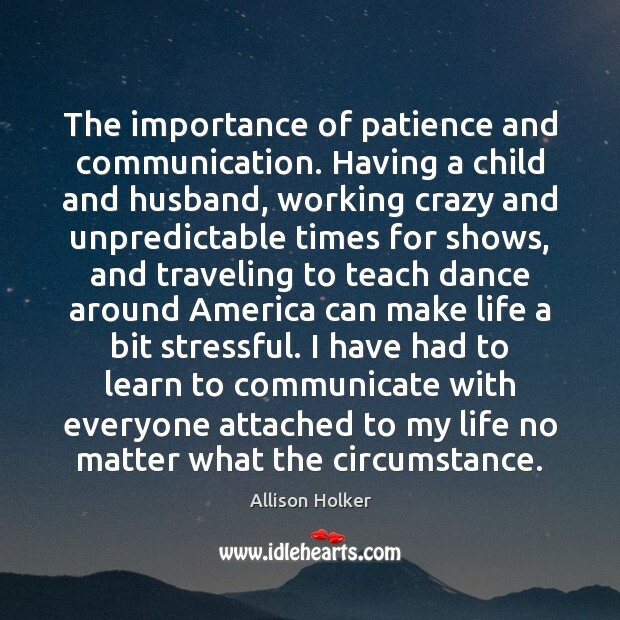 Having a child and husband, working crazy and unpredictable times for shows, and traveling to teach dance around America can make life a bit stressful. I have had to learn to communicate with everyone attached to my life no matter what the circumstance.